ANY COMBINATION!! 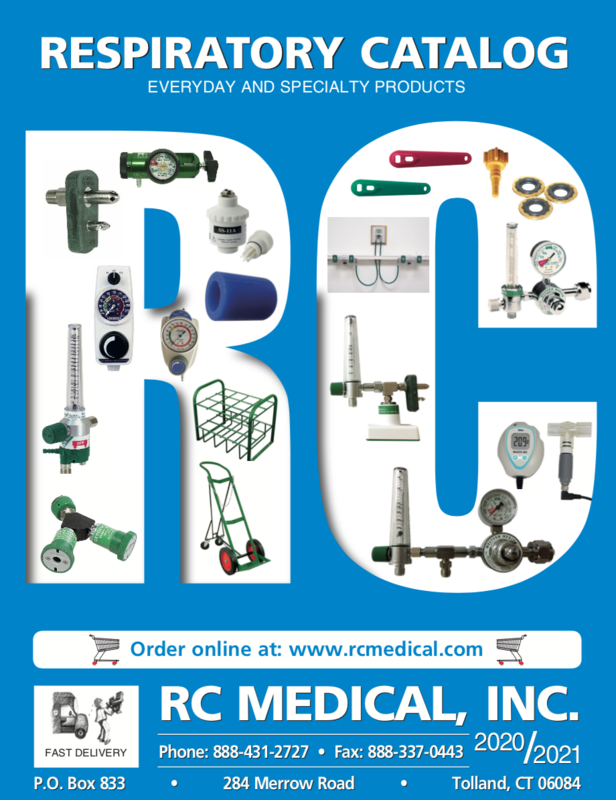 SEE PAGE 18 OF OUR CATALOG ON HOME PAGE!! PLEASE CALL US TO ORDER! !